Located in the heart of Downtown Royal Oak, we’re a Christ-centered congregation focused on serving God by serving the community. Always have been. The congregation is diverse and strives hard to be welcoming as we worship, spiritually grow, enjoy times together, and roll up our sleeves to make a difference in God’s world. 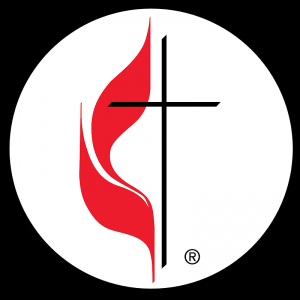 The mission of Royal Oak First United Methodist Church is to be an inclusive Christian community in the heart of Royal Oak serving God, one another, and the world. ROFUM has been located downtown Royal Oak for over 175 years. See our history page for a brief overview of our heritage.